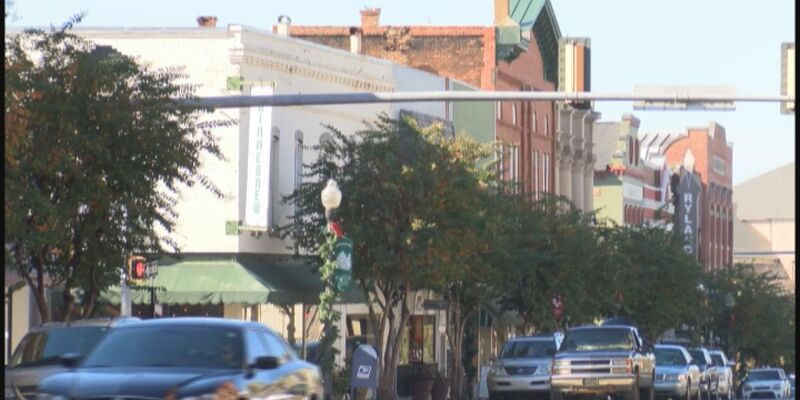 AMERICUS, GA (WALB) - The plan for downtown growth in Americus was developed last year by a group of students from UGA. City leaders approved the plan that includes starting First Friday activities, beautifying buildings and adding plants and other landscaping. The main street director says community participation is necessary. "If there's not buy-in from the community then the whole plan is worthless. So, a situation where the community has already gotten together and said 'this is what we want, this is what we think will make our community better,' is excellent," said Patrick Kay, Main Street director. The plan also includes community cleanup days on various Saturdays throughout the year.